Is this not the Michael Meißner you're looking for? 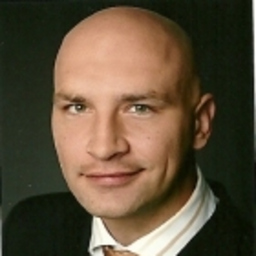 Discuss topics you and Michael Meißner are interested in in XING Groups. Michael Meißner attended the following events – were you there as well? 1. Fachforum zum Thema Globalisierung veranstaltet vom Global Generation e. V.